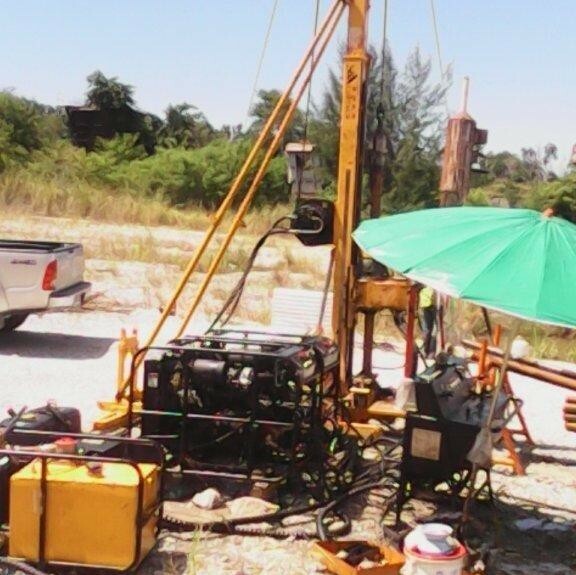 The CSD 500C man-portable drill rig is specially designed for diamond drilling in poor-access locations. Its modularized design features extreme convenience to break down into light pieces which may be hand-carried to the job site. 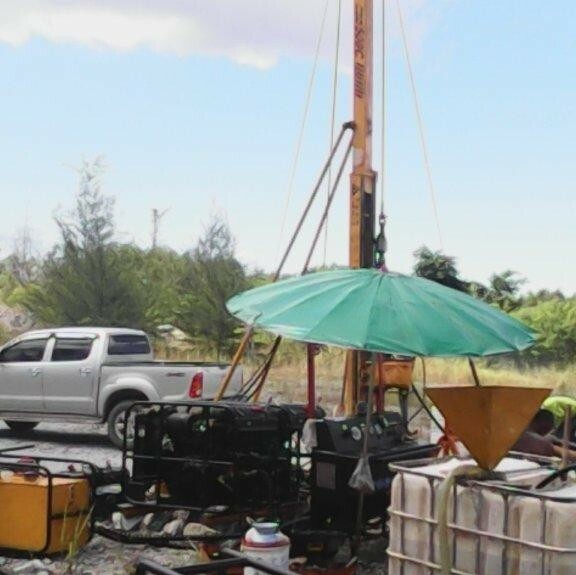 This rig consists of two diesel power units, a hydraulic system, control panel, mast, main winch, wire-line winch, drill head, feed system, foot clamps, etc. 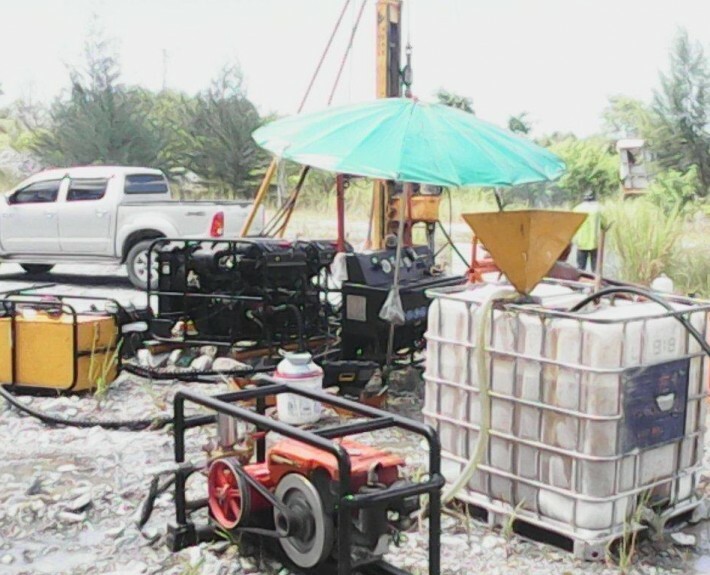 The robust structure and precise control system ensures a high penetration rate and outstanding reliability. 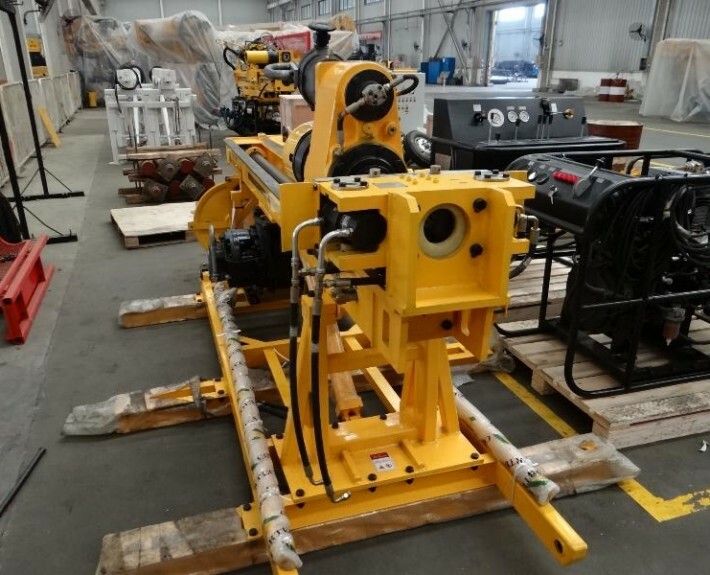 All-hydraulic Drill Head The drill head is driven by two hydraulic pumps powered by two diesel engines. 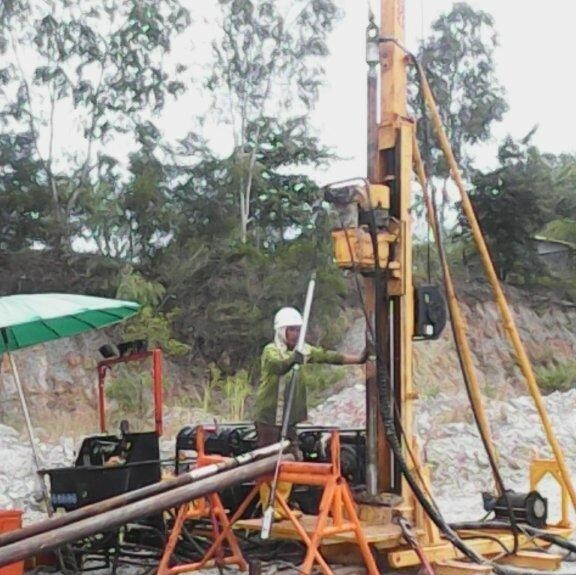 The drill head is propelled by a variable speed motor, with a low- and high-speed feed system. 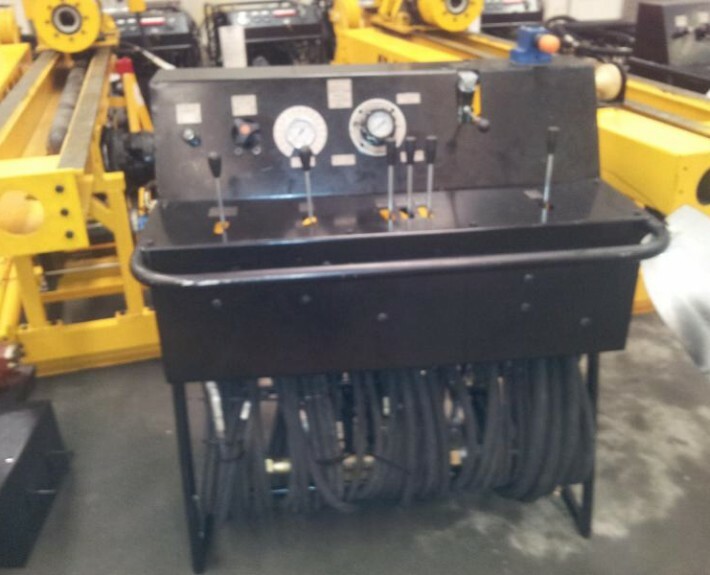 Easy Assembly/Disassembly The power unit, hydraulic tank, control panel and drill system are designed as separated units. 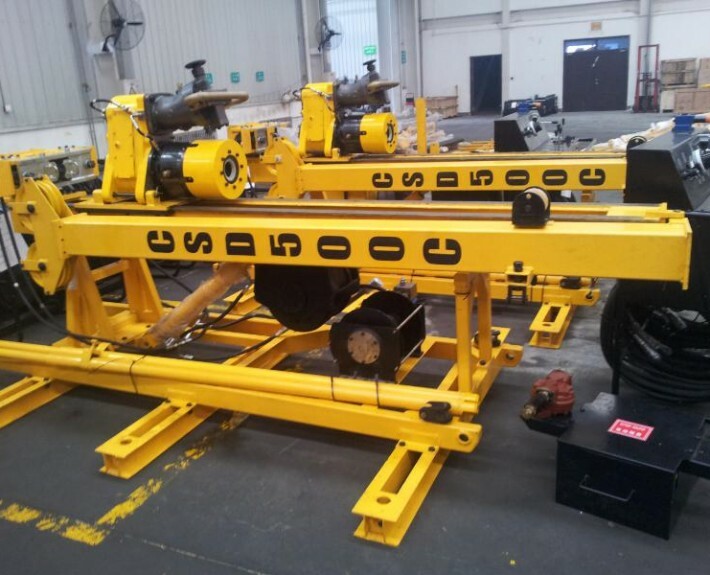 Each unit is lightweight to ensure easy transportation. 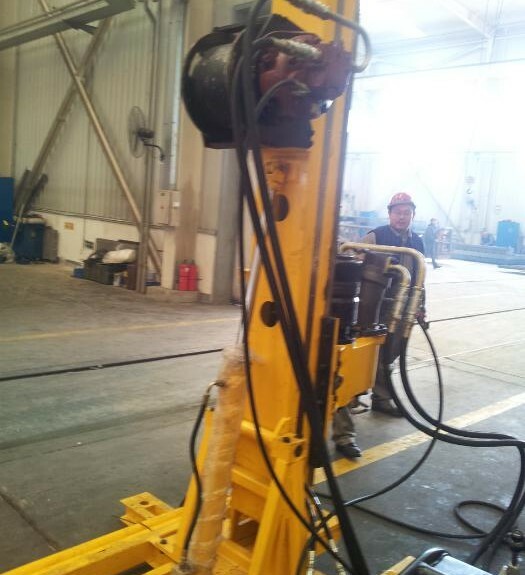 Th e rig configuration can be adjusted according to particular pad sites, with hole angle capacity of between -45O to -90O. 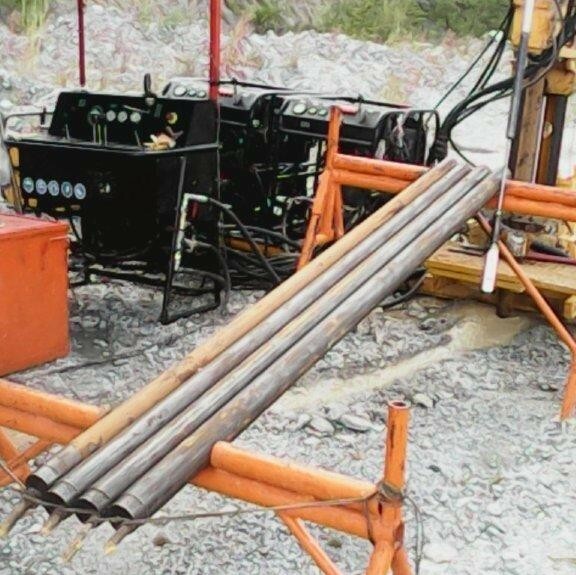 Wide-Range of Applicability Besides working extremely well in diamond wire-line drilling, this rig also meets various requirements of core drilling.